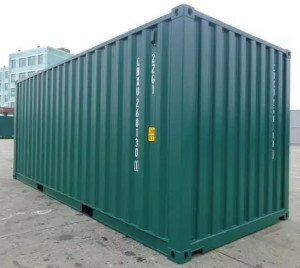 Budget Container Sales is Irving's best source for new and used shipping containers for sale, conex containers, cargo containers, freight containers, ISO containers, and portable storage container rentals. 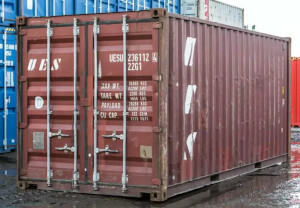 From job sites to schools and universities, tons of locations in and around the Irving area use on-site steel storage containers for convenient, affordable storage. 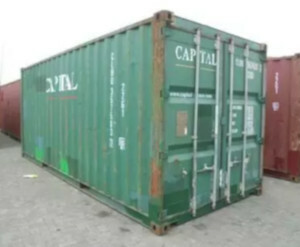 Whether you are looking for a short term rental, or you are looking to purchase a container, Budget Container Sales offers an extensive inventory to choose from and is known for getting customers the lowest prices. These rates fluctuate often and are shown to give you an idea of how much it will cost to rent a portable storage container in Irving. For exact rates call or fill out a quote.